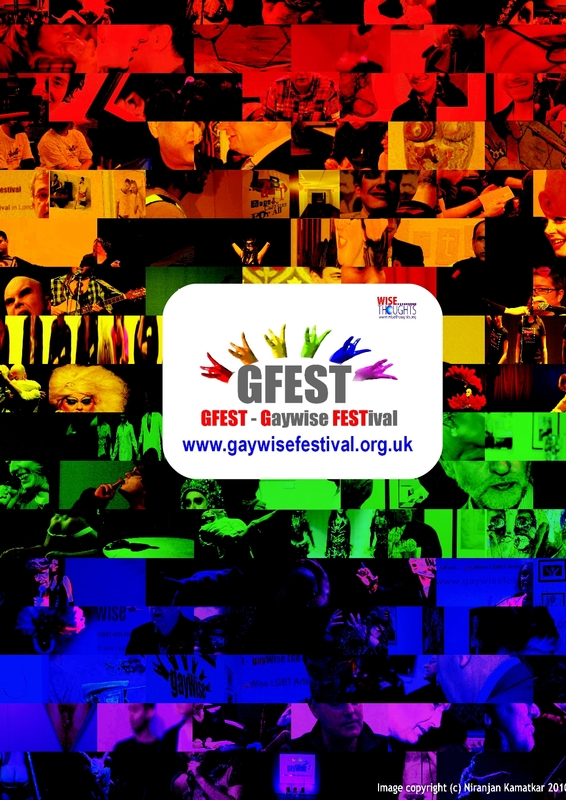 GFEST – Gaywise FESTival will announced the names of 2011 selectors next week on its website. GFEST is recognised as London’s LGBT (Lesbian, Gay, Bisexual & Transgender) and Queer cross-art festival for all. The festival was supported by the Prime Minister David Cameron, Mayor of London and past & present cultural ministers last year. This will be the fifth year for GFEST and Arts Council England has also supported the ever evolving festival programme over the past 4 years. GFEST 2011 dates will be announced at the same time on GFEST web. The festival accepts submissions in 3 main categories : Short Films, Visual Arts and Performances.